A nature journal is a book or notebook for recording thoughts, feelings, ideas, and observations about the natural world. 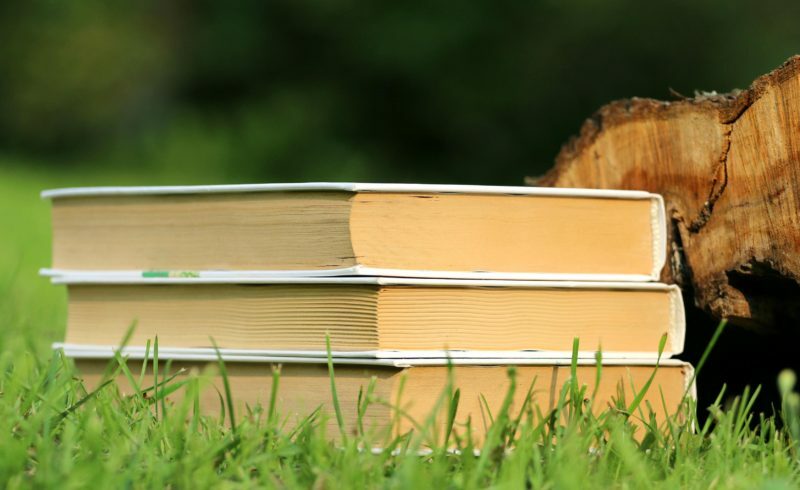 Creating student nature journals is a great way to get your class connecting with the outdoors. Recording observations and thoughts in a book helps students get to know their natural surroundings. Sometimes it’s hard to care about something when you don’t know much about it. 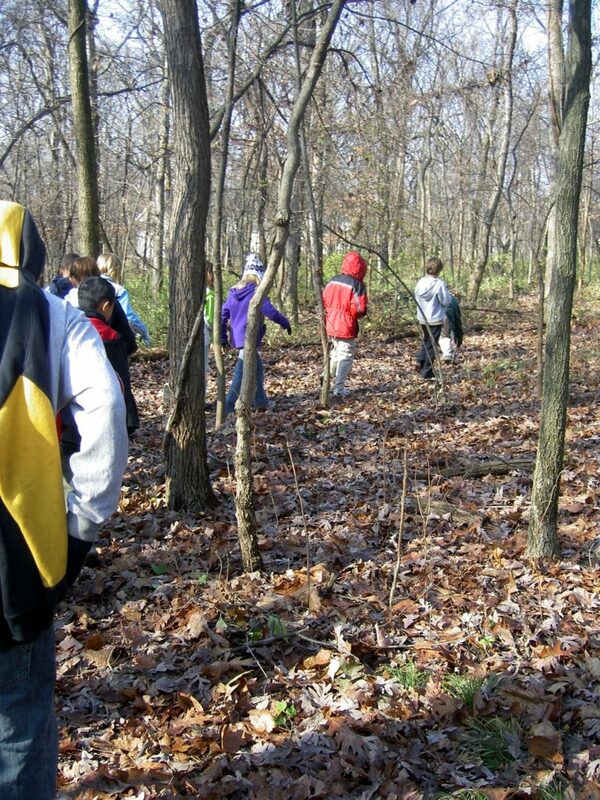 When students learn about nature, they may be more motivated to help take care of it. Journaling can also be an exercise in collecting scientific data. For example, it can include an on-going record of a specific location and how that location changes through the seasons. A journal might contain information such as where and when to look for particular wildflowers or birds. A nature journal can help preserve memories, too. Just as scrapbooking helps us remember events with family and friends, journaling is a way to record outdoor experiences. You’re convinced nature journaling will benefit your students. But how do you get them started? There are no set rules for nature journaling. Students might have a journal that focuses on only one topic, such as butterflies or rocks. They could keep a record of everything they find outside in one year. A journal can be organized by month or by season. The journal might be a record of one location, such as a park or a backyard. A homemade journal using cardstock for the cover and clean paper for the pages. A regular spiral notebook: if using a lined notebook with drawings on separate sheets of unlined paper, they can be cut and pasted into the journal. Natural items for drawing, like rubbing a leaf or berry on the paper for color. Field guides of birds, snakes, lizards, mammals, rocks, trees, etc. What the student saw, heard, or smelled. Try to identify the objects, plants, and animals. Drawings in pencil, pen, colored pencils, or watercolors. Students should pay close attention to the specimens as they draw, but the drawings don’t have to be perfect. The best way to get started is to go on a nature walk. Have the students go outside and record the necessary data: time, date, place, and weather. Instruct them to observe anything that catches their attention. It might be a bird’s nest or a shiny rock, a beautiful wildflower, or a tiny acorn. After the students have observed and drawn an object, have them write a few lines about it. Does the object remind them of a song or a funny poem? They can describe it in detail or write about how it makes them feel. They might draw more, or they might write more. Either way is fine. Now, get your class together, head outside, and start journaling!